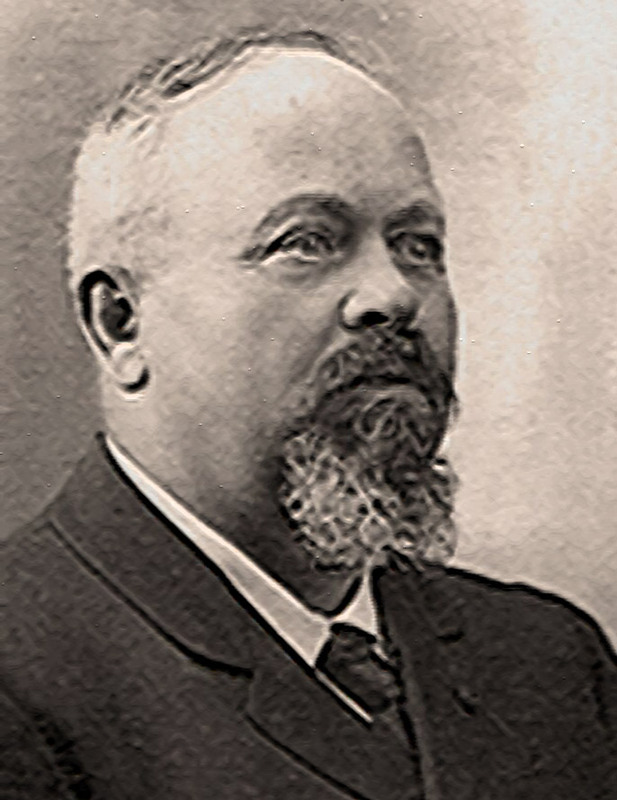 The French politician and winegrower Victor Vermorel (1848-1927) was president of the "Comice Agricole et Viticole du Beaujolais", longtime Rhône-senator and director of the winery "Station viticole de Villefranche". His company produced agricultural machinery and research in the automotive and aerospace industries. He was also successful in researching and combating various grapevine pests and vine diseases such as mildew, In his company, a portable device was developed with a hand pump, with which the Bordeaux mixture sprayed thinly. In the period 1901-1910 was in collaboration with the scientist Professor Pierre Viala (1859-1936) published the book "Ampélographie - Traité général de viticulture" in seven volumes after ten years of studies and painstaking research with a team of seventy. It was at this time the ampelographic Standard work and contained 24,000 varieties with her synonyms, 570 for the most part colored lithographic plates and numerous illustrations (four of these plates or grape variety images are shown below). This page was last modified at 27 January 2018 at 10:20.